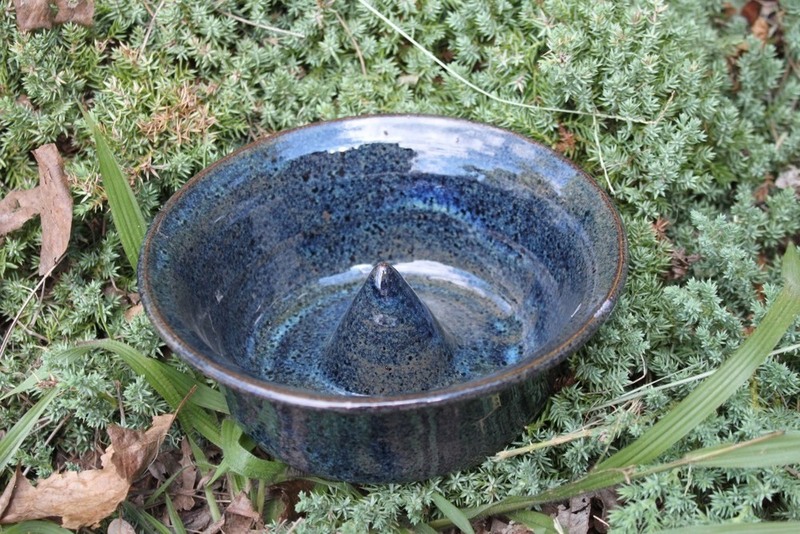 Stoneware is very durable and our high fire glaze patterns do not scratch even under heavy use. It lasts a lifetime. Easily cleans up in your automatic dish washer. When using stoneware in an oven, always preheat your oven with the dish in the oven allowing both to heat together. When baking is complete and you remove from the oven always set Miracle Pottery (or any other stoneware on a trivet,a pot holder or folded dish towel to prevent temperature shock. Do not use on stove top.